Registration information will be posted August 2019! Primary Leaders; Please download these documents and share with all your Adult Leaders! Information to help Adult Leaders prepare for Cardia Deo. This is a "step by step" guide to Cardia Deo to help you know what to expect as adult leaders. Discipline issues are a rare occurrence at Cardia Deo. But when they do occur, the LYO Board wants congregations to know how we will support you through the experience and how we will work with you to determine which actions to take. 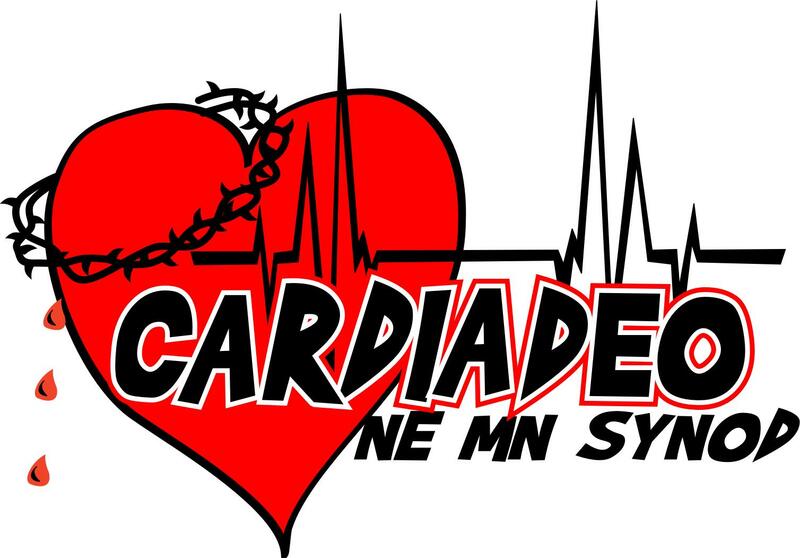 Registration for Cardia Deo is completed as a congregation group. Choose an Adult Leader to serve as the Primary Leader for your congregation. The Primary Leader uses the link above to register your congregation group, or to make additions to an existing group registration. Read the How To Register for detailed instructions. Use the Registration Worksheet to collect the information needed to complete online registration. Email or call the synod office at 218-724-4424 if you have any issues with the online registration process!